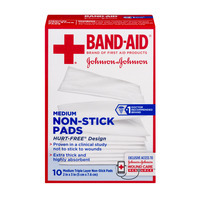 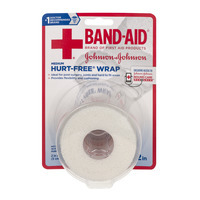 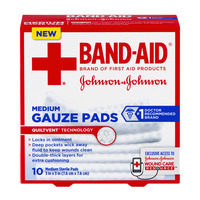 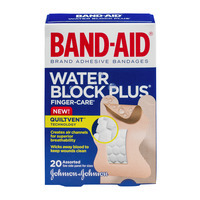 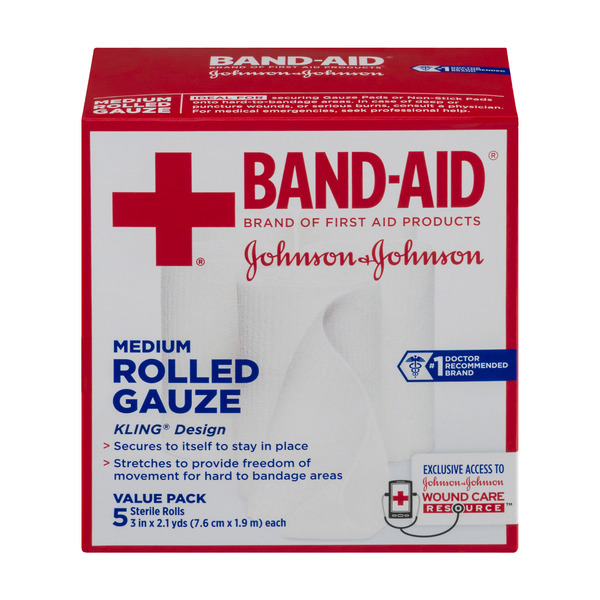 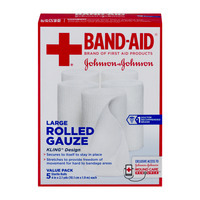 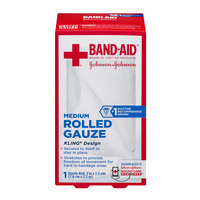 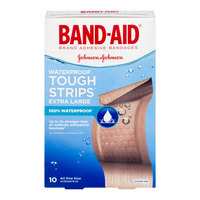 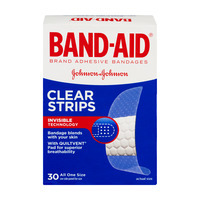 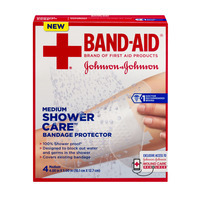 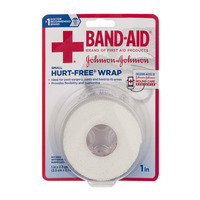 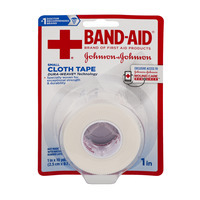 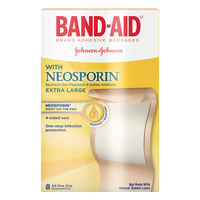 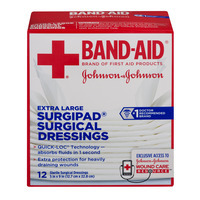 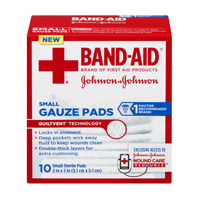 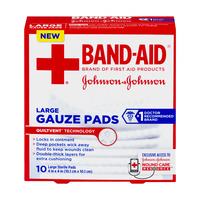 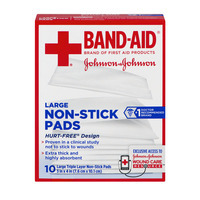 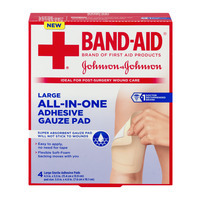 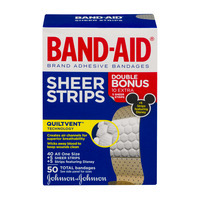 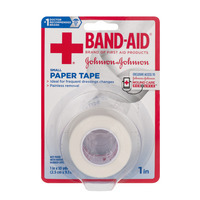 Band Aids; A Pivotal Part Of Wound Care! 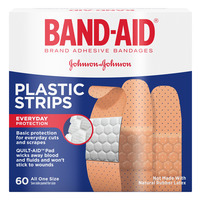 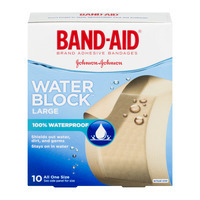 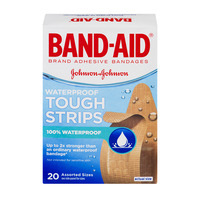 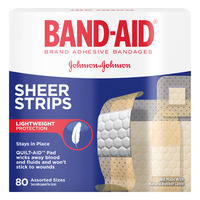 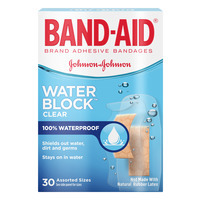 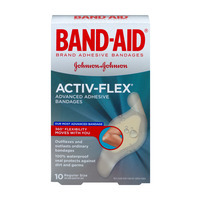 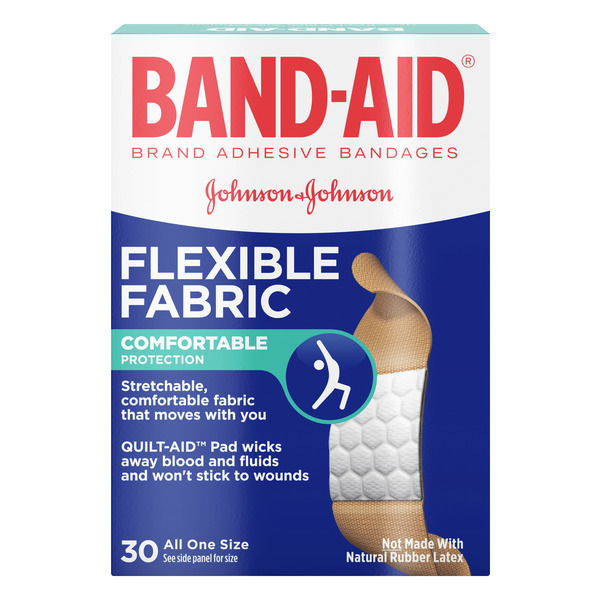 Band Aids played a major part of my son's growing up years, especially one memorable moment when he took a dive off of the front steps in the dark as we were on our way to watch some Fourth Of July fireworks. 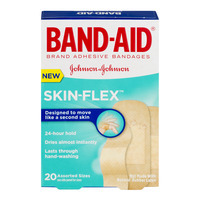 He ripped his jeans, cried and tore his knee up a bit but you know what? 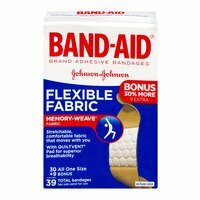 When I cleaned his wound and put a bandage on it, all was well in his world. 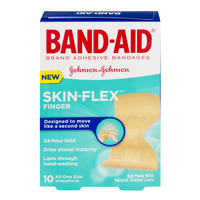 Band Aids made that happen. 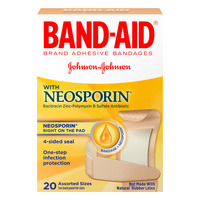 Every parent worth their salt has this tool in their kid care kit! 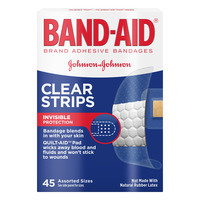 They've helped me along the way too, with my minor injuries. I take the product for granted, yet I try to think that, in a major departure going anywhere, I would pack them into my bag. 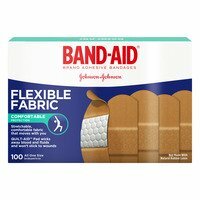 I'm thankful for the product and I've never thought twice about the price as I throw them into my cart. 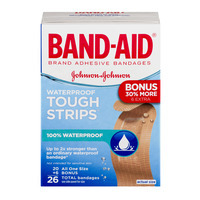 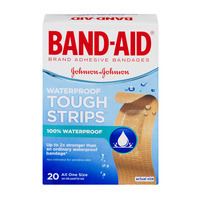 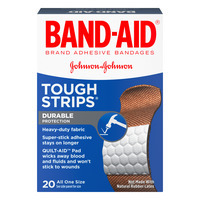 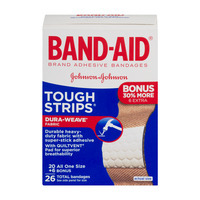 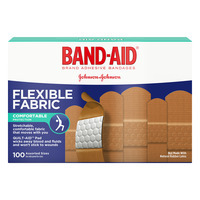 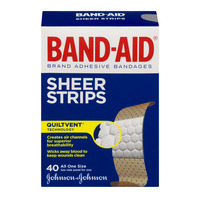 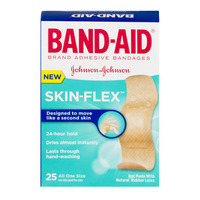 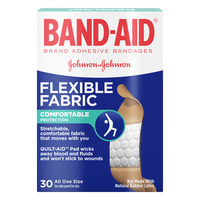 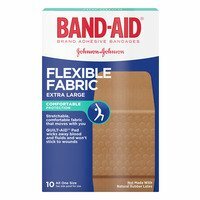 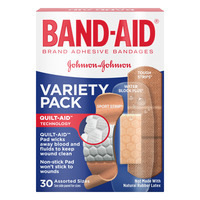 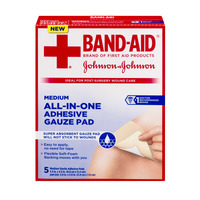 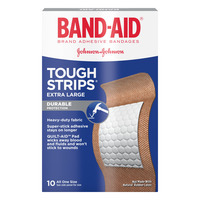 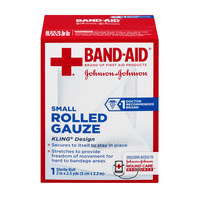 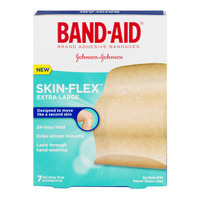 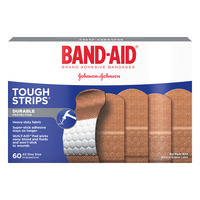 There are many bandages out there other then Band Aids but they simply don't measure up to the quality of the master brand!